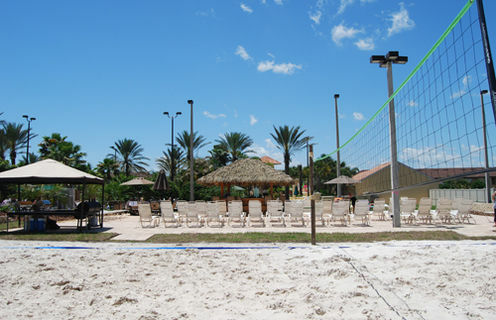 This Disney Area resort Town home is located on the superb Regal Palms Resort. Downstairs includes a fully equipped kitchen (with dishwasher, microwave, cutlery and utensils), dining area, living room with cable TV, master bedroom with ensuite, and a rest room. 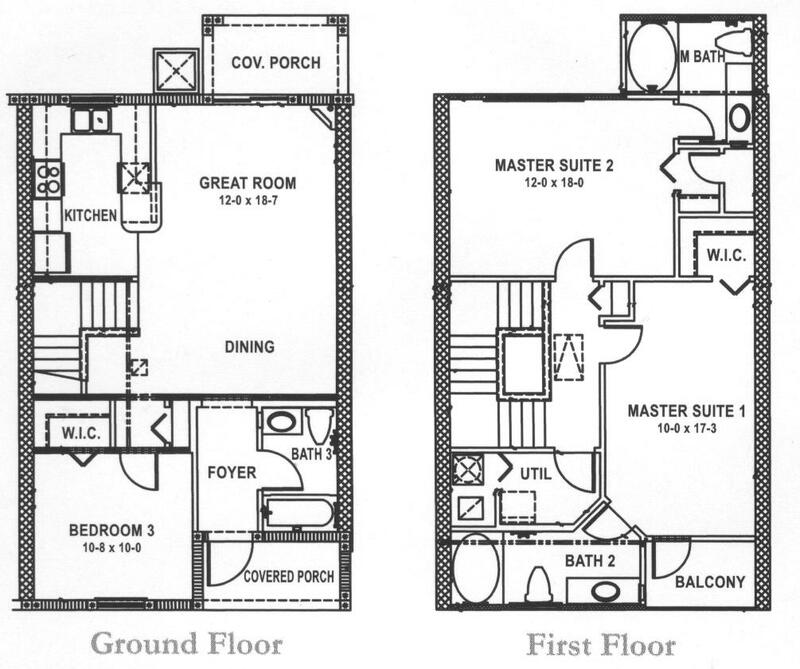 Upstairs includes a master bedroom w/king size bed (with ensuite roman bath, cable TV, balcony), one double size bedroom and 2 twin rooms, an additional bathroom, washing machine and dryer. Towels and bed linen provided for length of stay. 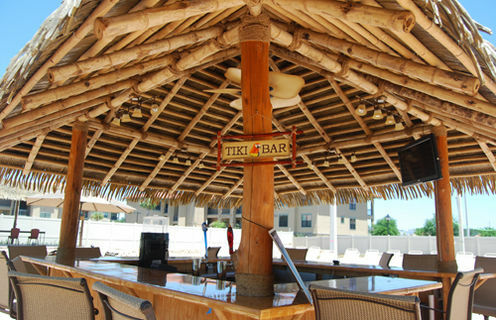 Located in a resort with a large pool, restaurant/bar, wireless connection, and gym. A big advantage to vacationing in private rental townhomes is the access to a fully-equipped kitchen, complete with all cookware, dishes, and eating utensils. 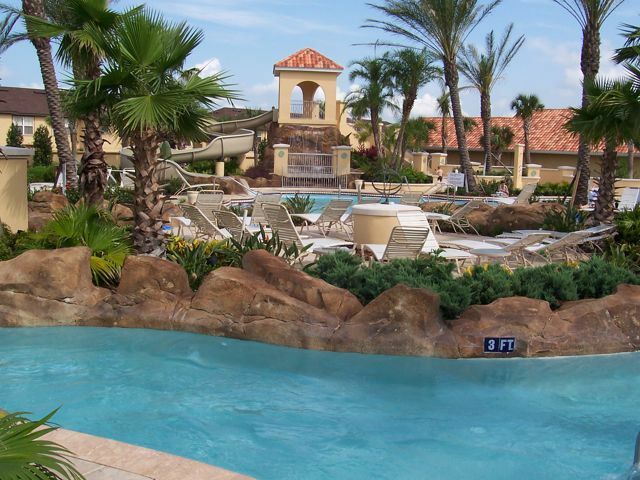 Prepare delicious meals during your vacation in the comfort of the Tranquility townhome. Enjoy a quick snack at the breakfast bar while getting ready for a day at Walt Disney World. The living room features comfortable seating area with an L shaped couch and a TV with DVD player that includes complimentary cable. 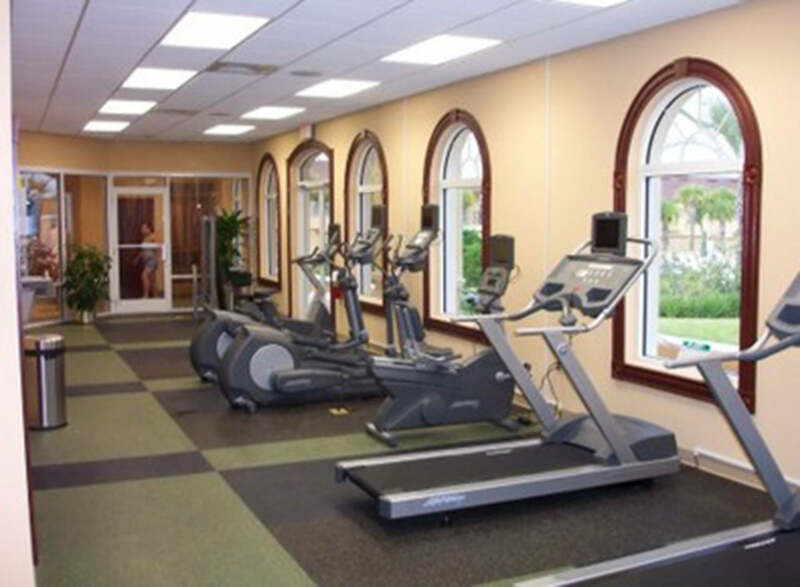 Additional conveniences include Wi-Fi internet access. 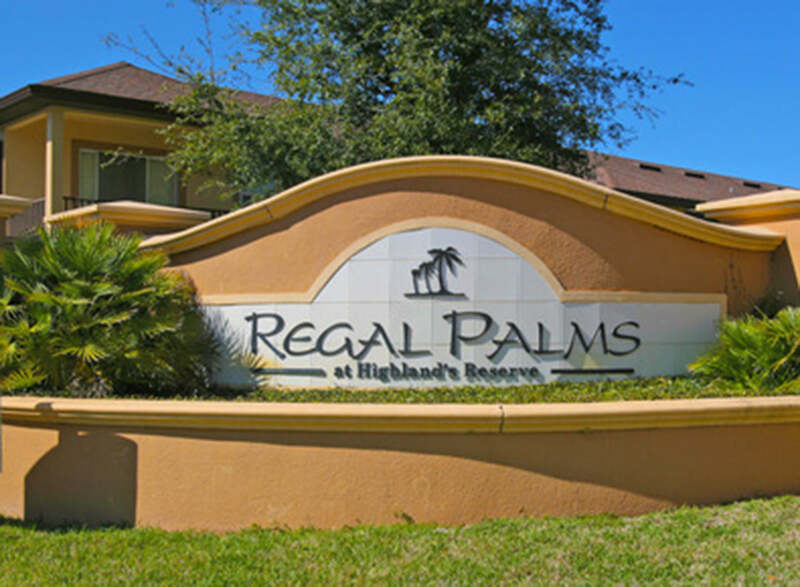 Regal Palms is situated adjacent to the beautiful 18 hole par 72 golf course at Highlands Reserve and there are supermarkets, bars, restaurants and shopping malls all close at hand. 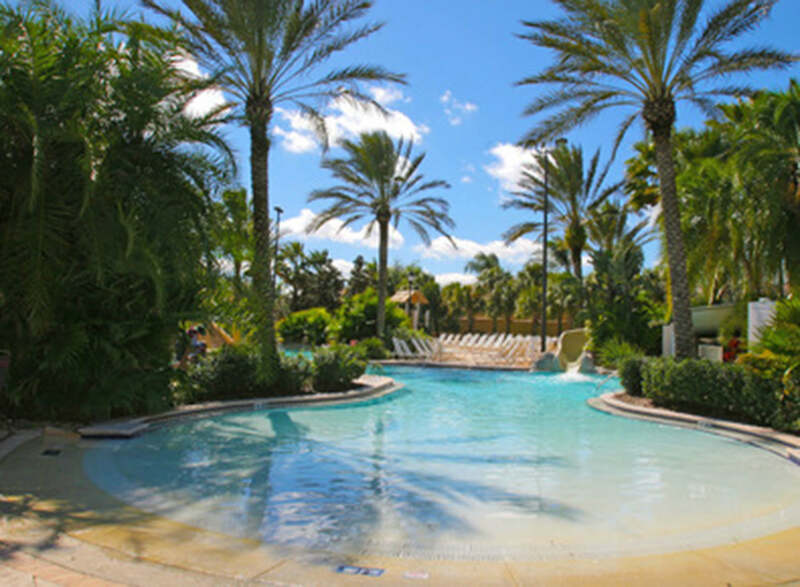 With Disney and the main attractions only a few minutes drive away, Regal Palms is perfectly located for maximum enjoyment. Who Said The Pool Was Just For Kids! 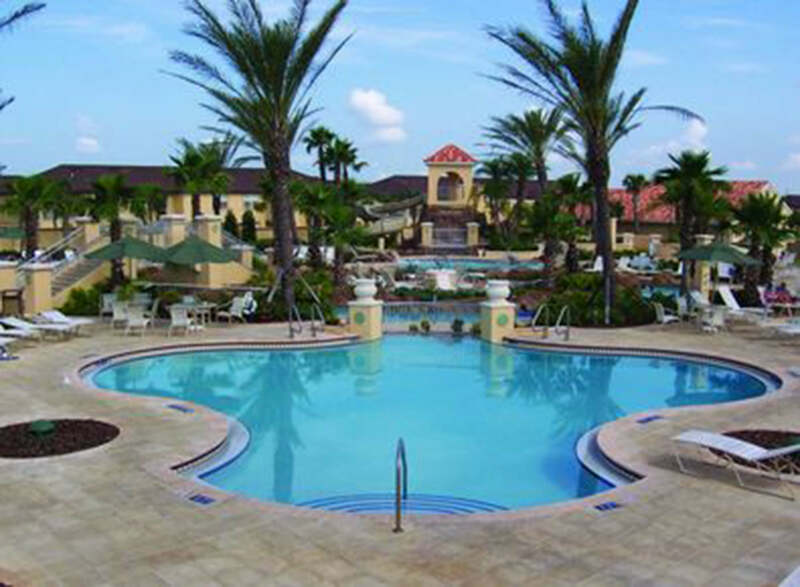 Your days in Orlando can be filled with an endless variety of activity so take a break from the hustle and bustle and the hot Florida sunshine to experience nighttime swimming at the Regal Palms Resort & Spa Swimming Pavilion. "My vacation was awesome! 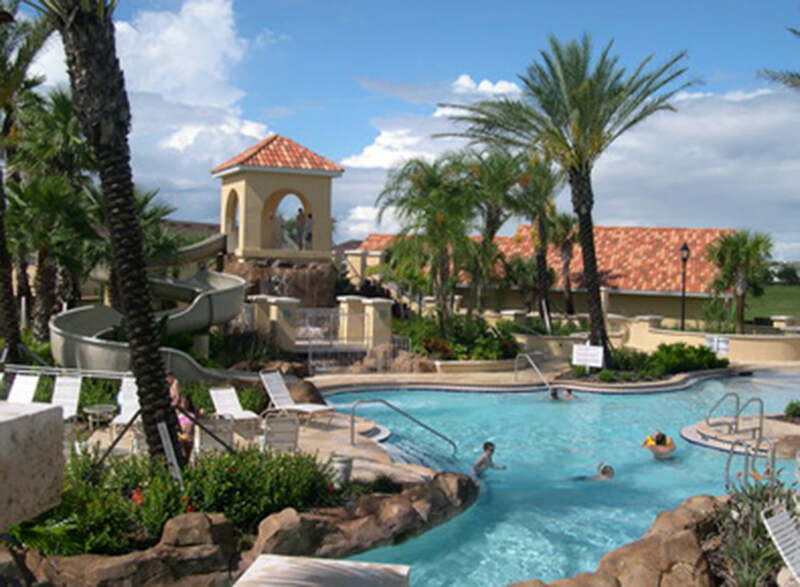 Easy choice Orlando vacations 5 stars for you. 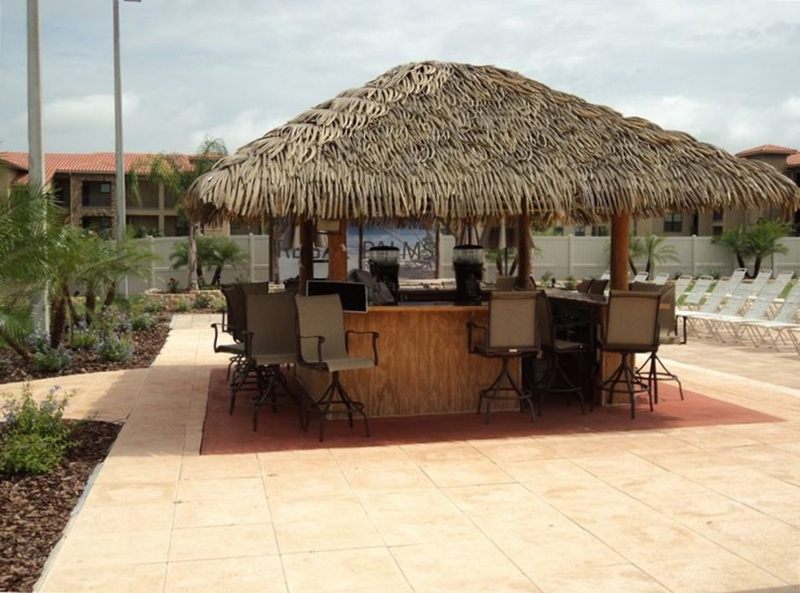 Your vacations home was affordable and a real home away from home. There was 10 of us we stayed for 11 nights the home was very comfortable and was in great distance to all the attractions and shopping with Publix and a few resturant in walking distance. 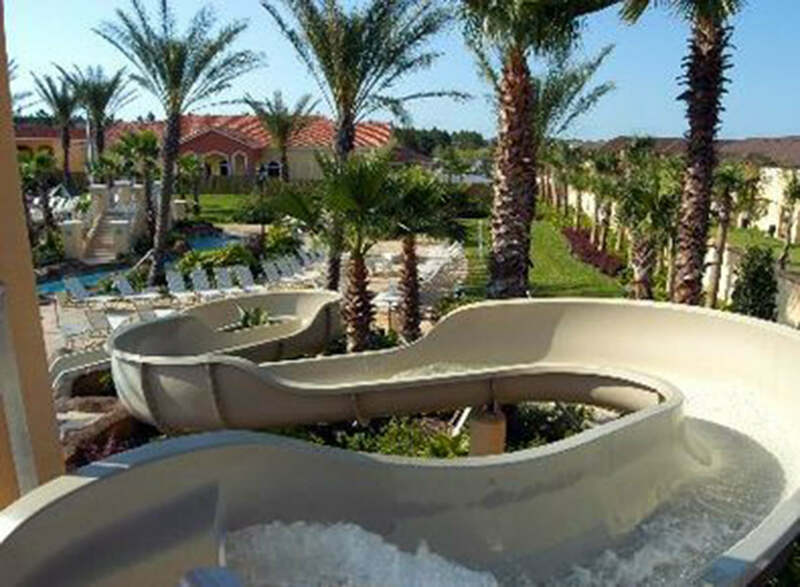 Being a gated resort It was safe and secure the lazy river and slide were great for the kids. 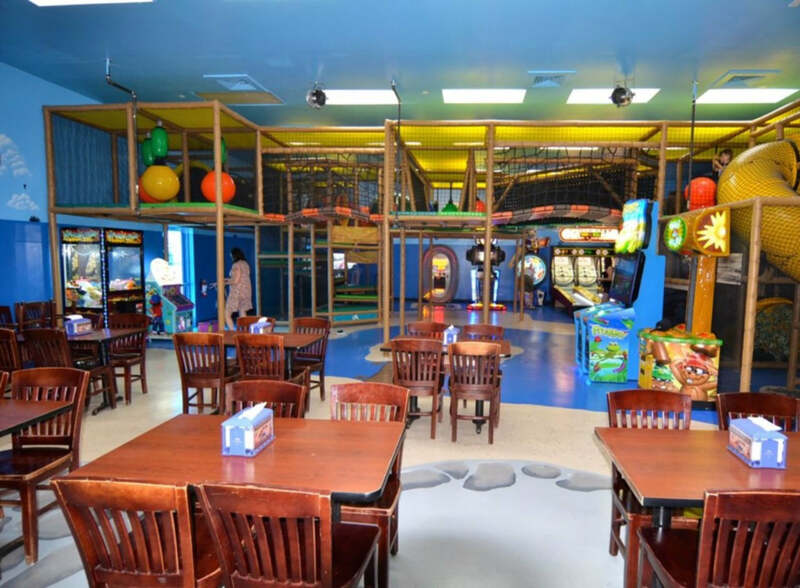 Resturant and arcade on site was a plus great food pleasant and helpful staff . This will definitly a must do again for my family in the near future. Thank you so much for a memoriable 2018 vacation!" 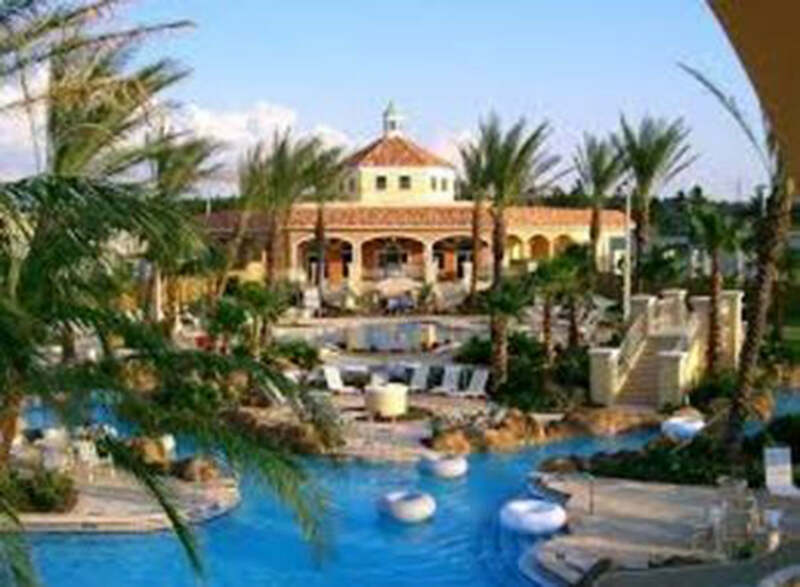 "Wonderful resorts with so much to offer and so close to theme parks, malls and shops. The home was clean and presentable and felt homey. We would love to come back again." 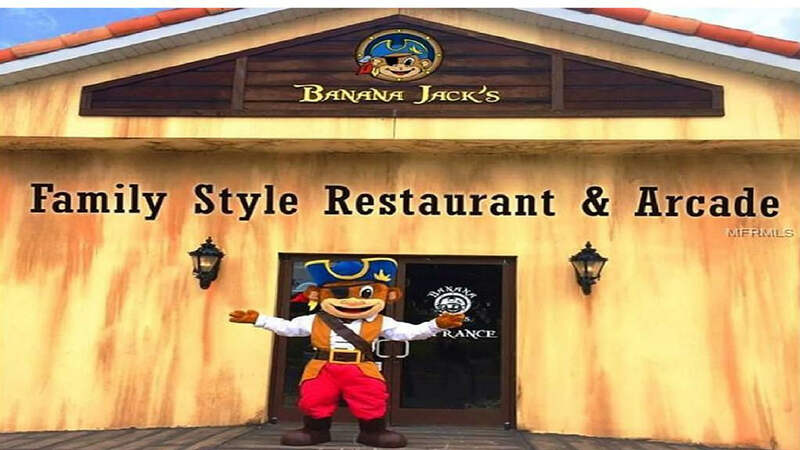 "Our stay here was FANTASTIC... The home was clean and spacious with everything we needed for our stay. The shops were close by and all the theme parks were short drive away. The resort was BEAUTIFUL! 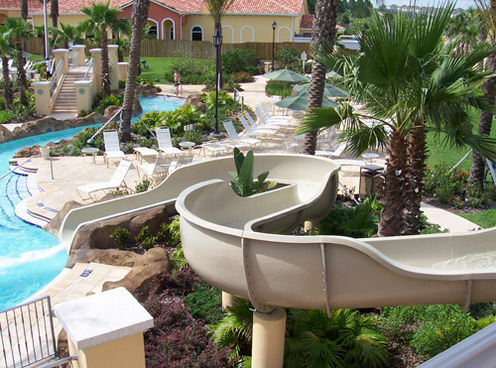 we had so much fun together in the pool and overall everything was great!" 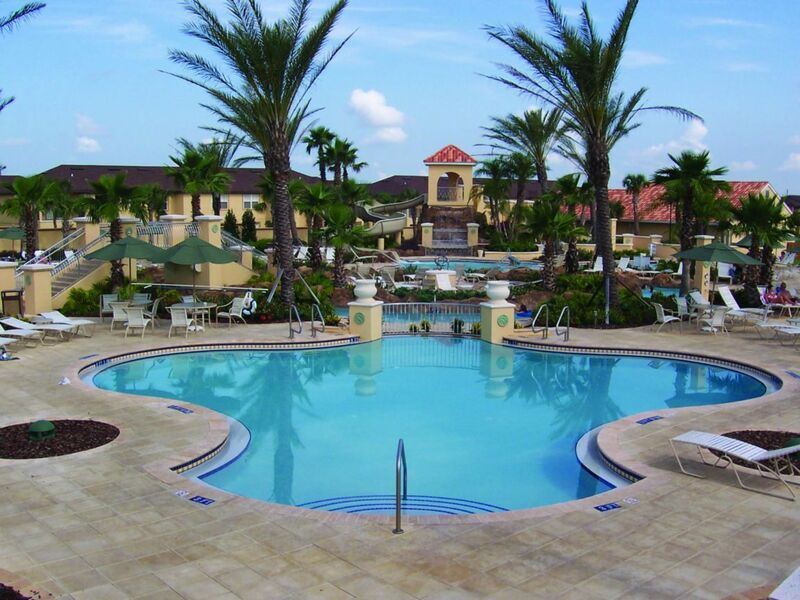 "“The pictures were accurate and for the price our stay was what we expected. We would stay here again.” "
"“We truly enjoyed our stay here! We felt at home. Description/pictures was accurate. The townhouse was clean (inside & outside). Quiet, friendly neighborhood. Plenty of towels. Bath & Body Works shampoo/conditioner/lotion was a nice lil bonus. ” "